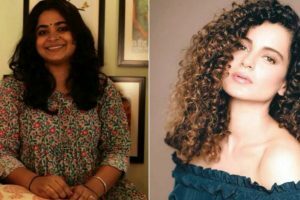 The film is based on the popular Indian sports Kabaddi and will have both Richa and Kangana be seen as Kabbadi players in the film. 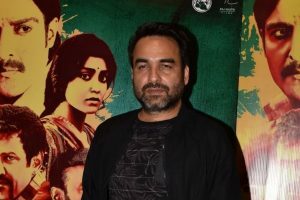 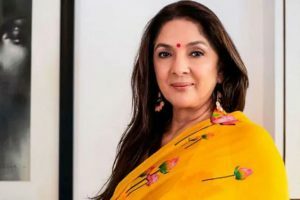 Pankaj, who is currently riding high on the success of his latest entertainer "Stree", a horror comedy, says that he found his character in the film quite challenging. 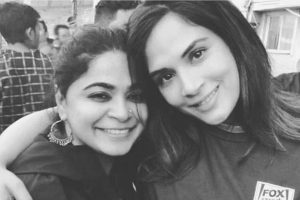 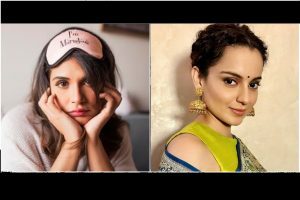 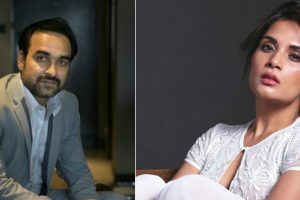 Continue reading "Kangana to star in Ashwiny Iyer Tiwari’s Panga"